The sign up processes for online banking accounts, new email addresses, or health insurance apps all involve a few extra security measures to protect the precious data inside those accounts. Unfortunately, the security questions they make you answer aren’t exactly secure. Your mother’s maiden name just won’t cut it anymore and, according to the New York Times, might cost you your credit score if someone gains access to your personal information. 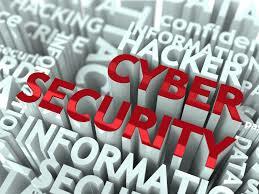 It’s time to strengthen your security questions to keep the bad guys out of your accounts. 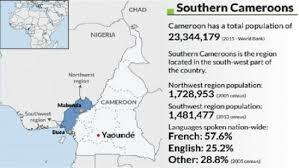 Cameroon's military freed 17 of its citizens held hostage by armed groups from the Central African Republic. One person was killed and four were wounded in a confrontation between the military and the kidnappers. The country say hundreds of its citizens are still in captivity. 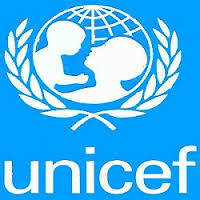 The United Nations Children Education Fund (UNICEF) has said in a report that children in Nigeria, South Sudan, Yemen, and around the world are becoming more endangered species as they are often exposed to the risk of death and severe injuries in conflict zones. 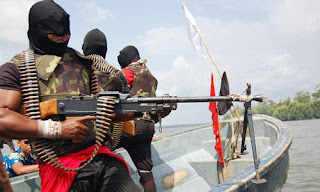 Persistent pirate attack on Nigerian waters seems not to be abating, with about 10 crew members of a bulk carrier reported missing after an attack that took place around 32 nautical miles south of Brass, Nigeria. 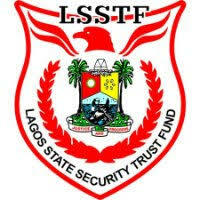 A few days ago, the Lagos State Government held the 11th Town Hall Meeting on Security which coincided with the 10th anniversary of Lagos State Security Trust Fund (LSSTF). Sequel Nigeria’s exit from recession in 2017, investor sentiment across West Africa is likely to experience uplift in 2018, a report has stated. 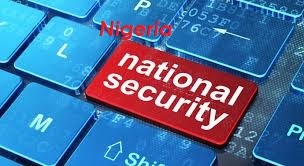 The report, however, pointed out that political uncertainty ahead of Nigeria’s 2019 presidential elections and on-going security concerns were among the key risks for businesses operating in the region. I shoot straight. The essay submits that ‘’Operation Quality Healthcare’’ for Nigerians is as imperative as ‘’Operation Python Dance’’ or ‘’Operation Crocodile Smile’’. 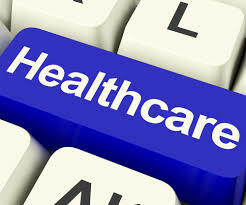 It is trite to say that the healthcare system in Nigeria is to say the least, comatose and not fit for purpose. Scores of Nigerians die incessantly from preventable, curable diseases while political leaders and affluent Nigerians embark on ‘’medical tourism’’ to treat mundane health challenges that can be treated in Nigeria. 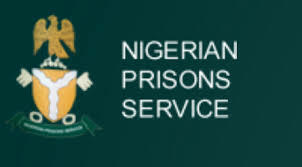 The Nigerian Prison Service, NPS, has confirmed that majority (66 per cent) of inmates in Nigerian prisons are awaiting trial as at December 15, 2017. BAUCHI, Nigeria (Reuters) - Four people were killed when a United Nations World Food Programme (WFP) aid convoy was ambushed in northeast Nigeria, a WFP spokeswoman said on Sunday, in the latest attack in the region as the conflict with Boko Haram nears its ninth year. Security experts have warned that Nigeria is sitting on a time bomb as the African Union alerted recently that over 6,000 Africans who fought for the Islamic State in Syria and Iraq could soon be returning to the continent. 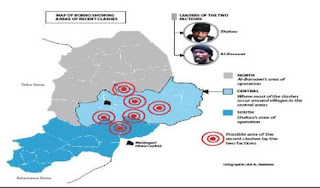 Factional Boko Haram leader, Abubakar Shekau, has reportedly lost grounds to Abu Mus’ab Albarnawi after days of clashes between the two terrorists factions in remote areas of Borno State, Daily Trust reliably gathered. Nigeria's President Muhammadu Buhari has proposed to spend N25.5 billion on hi-tech gadgets to achieve surveillance activities across Nigeria next year, according to the details of the 2018 Appropriation Bill he transmitted to the National Assembly. Daredevil Boko Haram insurgents battled Nigerian soldiers for about an hour on Wednesday as they tried to take over a military base, in the latest attack against Nigerian troops in the restive northeast. 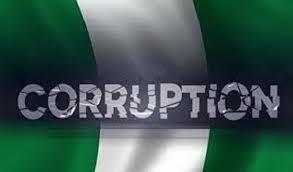 About $32bn was lost to corruption during the six-year administration of ex-President Goodluck Jonathan, the United Kingdom’s Department for International Development said on Monday. 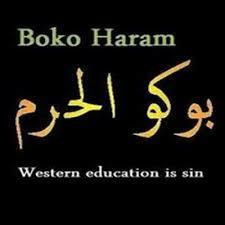 Reports have it that Boko Haram terrorists on Sunday ambushed a convoy of Nigerian troops on Maiduguri-Damboa Highway on Sunday, killing at least 10 soldiers. 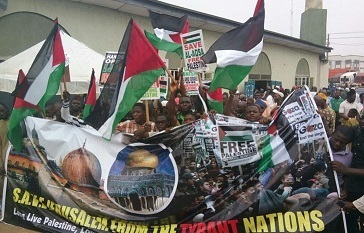 Three thousands Muslims in Nigeria took to the street to express their rejection of United States President Donald Trump’s declaration of Jerusalem as the capital of Israel. 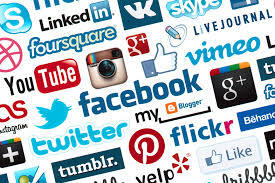 The United Nations’ migration agency, IOM, is calling on social media giants to do more to crack down on people smugglers using their platforms to lure West African migrants to Libya. 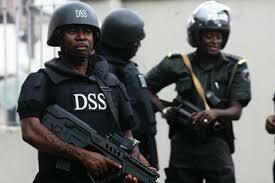 Is Nigeria’s Security Architecture Degenerating Into a House Of Cards? Director General of the Directorate of State Security, DSS, Lawal Daura accused the acting Chairman of Economic and Financial Crimes Commission, EFCC, lbrahim Magu of corruption and makes it official by sending his report to both president Muhammadu Buhari and the National Assembly (NASS). 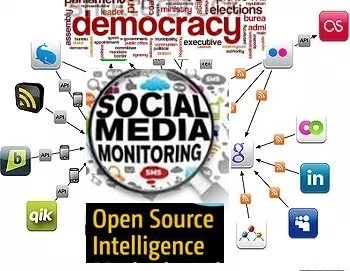 Data protection experts pushing for earnest legal frameworks for the privacy of Nigerians on the Internet have warned that there is no security in the African web space. Two days after 401 Nigerians voluntarily returned from Libya, the International Organisation for Migration (IOM) and the European Union (EU) on Friday facilitated the return of 164 more. The News Agency of Nigeria (NAN) reports that the new returnees arrived at the Cargo Wing of the Murtala Muhammed International Airport, Lagos at about 12.34 a.m. This year, cybercriminals caused major service disruptions around the world, using their increasing technical proficiency to break through cyber defenses. In 2018, we expect the trend to become more pronounced as these attackers will use machine learning and artificial intelligence to launch even more potent attacks. You start a business. You grow your company from an idea to a fully functioning and profitable entity. With success comes clients and, as with most companies, you store personal information either to be used in marketing or from a purchase. As a result, you hold the keys to many of the things that your customers value and treasure in their lives and it is now your responsibility to protect your their personal information. 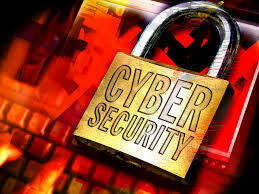 Additionally, your company has a myriad of confidential and private information internally that needs to be protected. 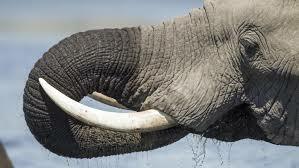 The Nigerian government took a step in enforcing the global ban on illegal ivory trade as it seized dozens of elephant tusks illegally imported into the country. Ahead of the Saturday national convention of the party, the Plateau State Chapter of the Peoples Democratic Party (PDP) was thrown into mourning, on Thursday, as the chairman, Hon. Damishi Sango was kidnapped with five others along Jere village, Kaduna State. 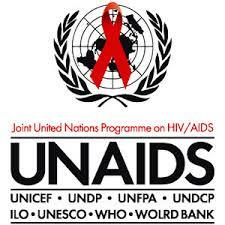 The Joint United Nations Programme on HIV/AIDS (UNAIDS) has reported that Nigeria purportedly has the second largest HIV epidemic in the world and has one of the highest new infection rates in sub-Saharan Africa. A former senator and chieftain of the All Progressives Congress in Ekiti State, Ayo Arise, has been abducted by unidentified gunmen. Senator Ayo Arise was reportedly kidnapped Sunday night. 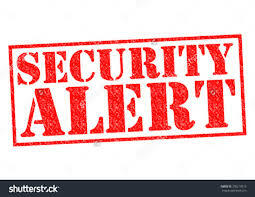 The United Kingdom's National Cyber Security Centre has effectively banned the use of Russian anti-virus products from government departments and revealed it is trying to “prevent the transfer of UK data to the Russian state” from Kaspersky Labs software. 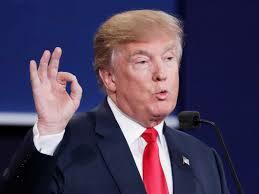 The CIA Director Mike Pompeo said on Saturday that President Donald Trump's prolific Twitter feed was yielding valuable intelligence. 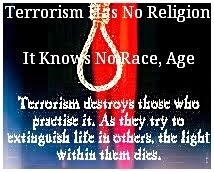 The United Kingdom and United States governments have warned their citizens of terrorist groups’ threat to carry out bomb attacks in Nigeria's Federal Capital Territory, Abuja, during the Christmas season. Sequel to a visit to Muna Garage, a settlement in Borno State, northeast Nigeria that has experienced multiple attacks by suicide bombers, OLALEYE ALUKO writes on how Boko Haram terrorists infiltrate the community to recruit children who the Sect deploy as 'child soldiers' and for deadly suicide bombing missions.